NijolCreative photography, the leading photography firm in Bangladesh has today announced the introduction of the best online photographic packages offer in Bangladesh for all its clients. 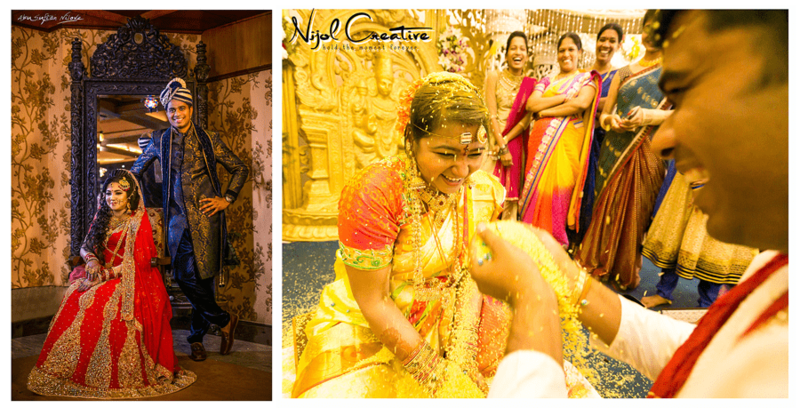 As the very first photographic company to provide online photographic packages, NijolCreative photography has chosen to give a 10% discount for all its packages including premium and regular packages as a token of appreciation to all its online customers. The offer is also intended to provide affordable services and an easy way to make orders and payments online. By providing its clients with this service, NijolCreative photography will be opening a way to save valuable time that would have been wasted while physically ordering for photography services. This will in turn make service provision in Bangladesh easy and save many people who find it hard to move around in this highly traffic congested but beautiful country of Bangladesh. With such an offer, it is expected that the many events that go down in Bangladesh will now have a more affordable budget to go with, but with an awesome and high form of photography expertise. Talk of getting the best for less and that’s exactly the picture that Nijol provides today. 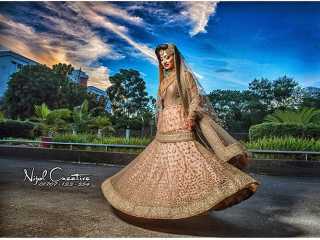 Having been at the fore front of providing the populous country of Bangladesh with the best wedding, fashion, and product photography, Nijol has made a major milestone by choosing to provide their clients with this offer as they now allow everyone to celebrate the moments that count in their lives. The CEO Abu Sufian Nilove has taken it upon himself to ensure that NijolCreative remains committed to providing excellence and listening to the needs of their customers every single day. Next Post (n)	কেন নিজলক্রিয়েটিভ ফটোগ্রাফি কে বেঁছে নিবেন আপনার ইভেন্টের জন্য?